NoraGO, a revolutionary application, allows the user to stream their content on all major APP platforms within a couple of hours. It requires zero investment and is available on all leading app stores. NoraGO is your go-to platform to stream your content on all major App Platforms without any hassle. You can start selling and making profits instantly. Immediately make your content available on all major APP platforms. With NoraGO, there will be no more waiting for days, as you will be able to stream your content in no more than 24 hours. Not a tech pro? Not a problem as NoraGO is simple to set up and start. It offers a straightforward process and the user is not required to have a technical background to start it. NoraGO offers key analytics on the go. With this app, client and channel related reports can be obtained on the runtime due to its smart, advanced features. Thank you for great article and video. I going to launch Nora Go. The Best Application and helpful article! Thanks for your tips. I’m 100% on your guidelines, Got the real results, what we actually need, You’re such a genius guy. 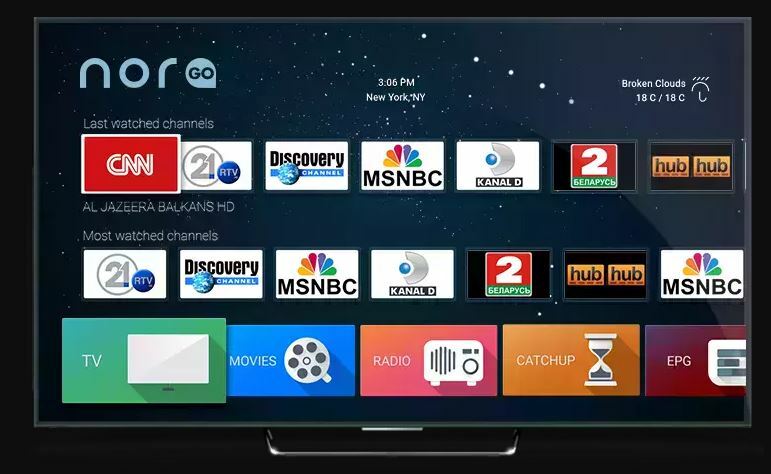 Thanks for sharing your revolutionary iptv ott app. As a business owner, we let Setplex take control. Simply login to your NoraGO business centre, receive video tutorial and 24\7 customer support. Love it, Thanks! Hello, Carlos. Subtitles on Norago are coming soon. Hello. 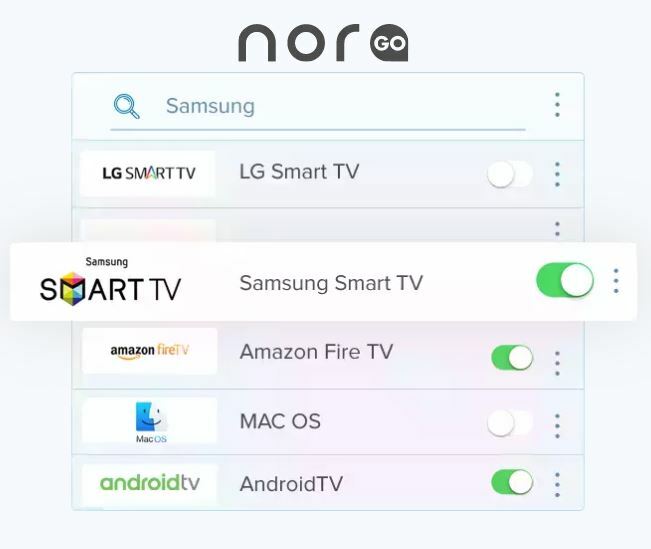 I already downloaded the NoraGo app into my LG 65B7 Smarttv, Now which is my next step to stream TV and how. I need instructions. Our business model does NOT HAVE any startup costs. You will receive the entire Setplex software package, including middleware (Nora) and applications (NoraGO), once your order is complete. You will be charged per active client, on monthly basis. A minimum commitment is required, please select above on the “License” field.